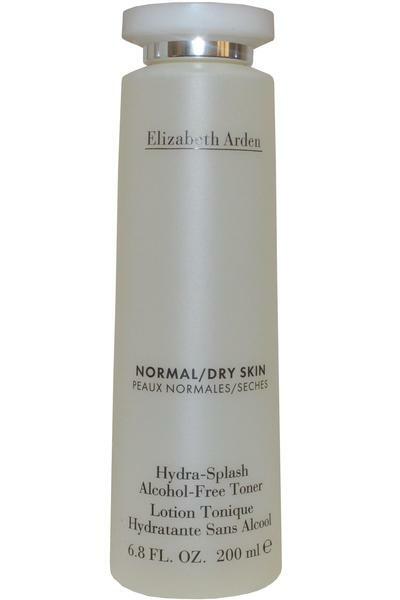 Elizabeth Arden Hydra Splash Toner includes powerful humectants for dry skin. Gently removes last remains of cleanser, makeup and other impurities. Powerful humectants for excellent moisturization. Leaves even sensitive skin soft and refreshed. Maintains skin's essential moisture. Provides soothing benefits. Refines skin and pores. Alcohol-free formula.